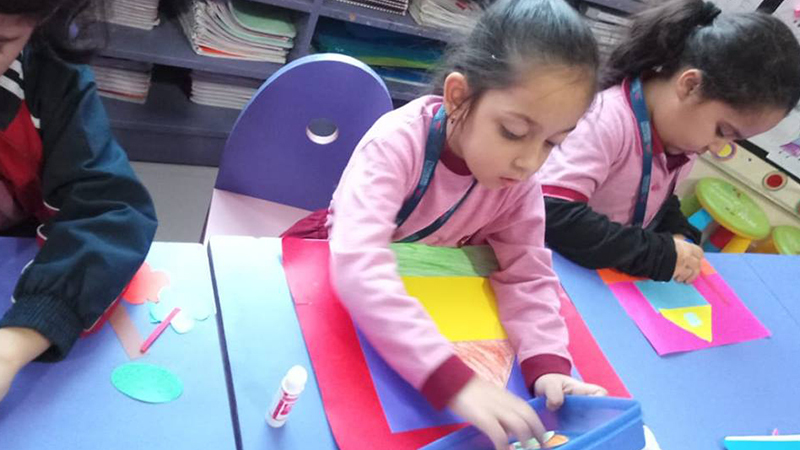 International Artists Day was celebrated at the School for the Kindergarteners. The children were left free to explore and express their creativity via multifarious activities and media. 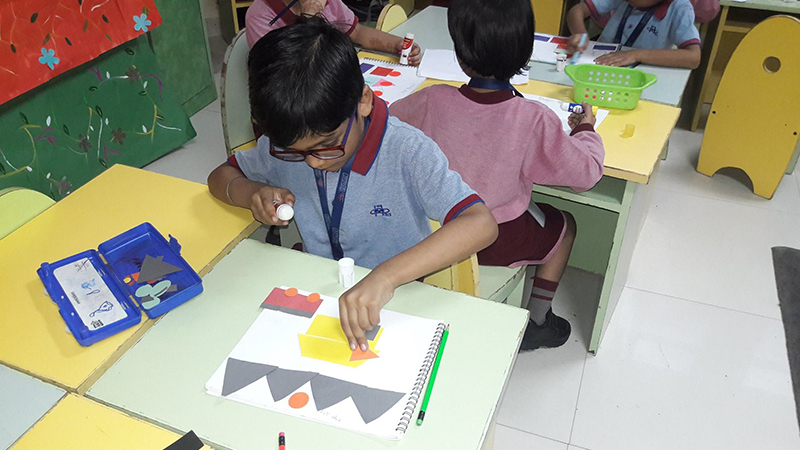 In order for them to hone their artistic potentials, the school also planned a ‘Shape Art’ Competition for the children of KG. It was delightful to watch the children imaginatively creating various amazing scenes using shapes. Activities such as these encourage children to explore their potential and appreciate art.